August 2016 - Best Self Storage in Anchorage! 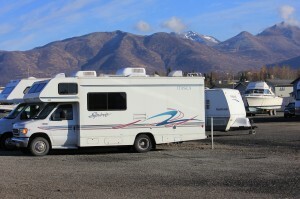 Anchorage Self Storage – $29.95 Moves You In! 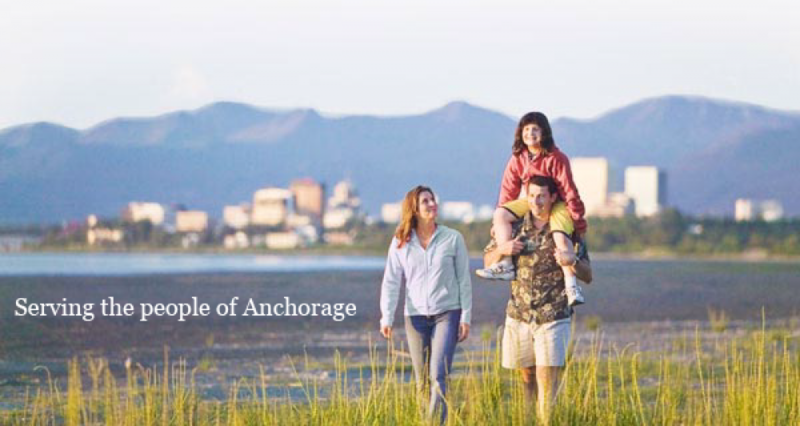 Best Storage Anchorage AK – $29.95 Moves You In!